Here Download MIUI Launcher APK for Android i.e., the download Xiaomi Launcher. Xiaomi’s MIUI launcher is not only the 2014 Best launcher app for Android phones and tablets but also beautiful and easy to use. 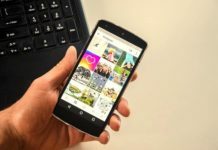 The MIUI launcher defines the Xiaomi MIUI operating system which happens to be the customization done by the company over the stock Android OS. 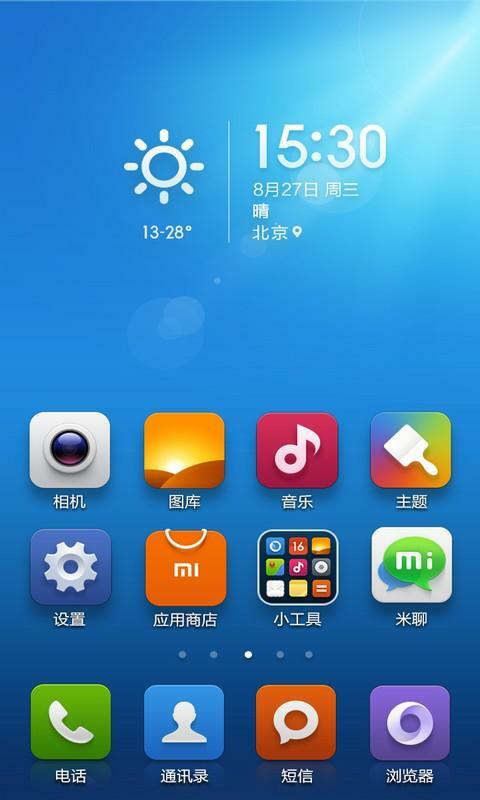 The guide explains how to download MIUI Launcher APK, install it on your Android phone/tablet. Xiaomi with MIUI is keen to provide a unique experience rather than the stock Android UI. And the reason why so quick sale of Xiaomi suggests how much people like this beautiful, stylish launcher. 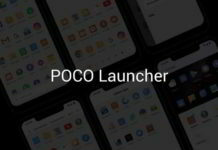 This launcher can be found on Xiaomi Mi4, Mi3, Redmi Note phone. 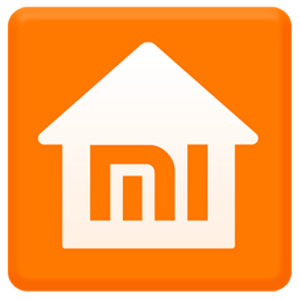 The Xiaomi MIHome launcher is capable of run on any Android 2.3 Gingerbread and above device. The MIUI launcher includes tons of new features to make your fun double. It includes MIUI v5 default theme and a large number of themes can be downloaded and chosen. 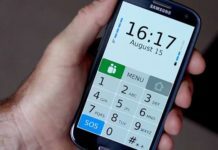 Also the theme includes useful functions like one click cache clean up, manage phone contacts effectively, toggle panel for easy toggle ON/OFF common functions.